Many recovering alcohol addicts will admit that the hardest part of their recovery process is after they leave rehab. Avoiding alcohol and triggers is easier in everyday life when you have work and family to distract but what about when you engage in an active social life? How can you maintain sobriety when everybody else is out to get smashed? 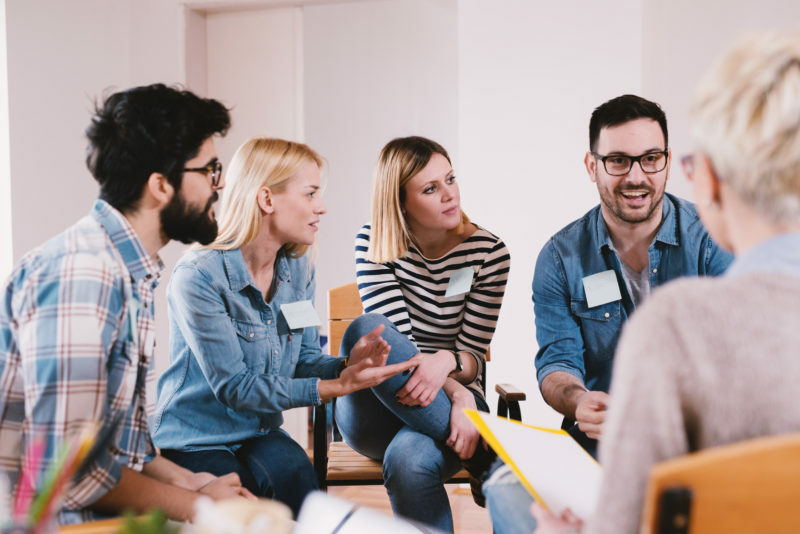 We’ve got some practical hints and tips to help you create an alcohol-free social life after rehab and make sure that you won’t have to make any more trips to rehab in London or anywhere else in the country. The first thing to remember is that you have to keep practising the techniques and mantras you learned during your recovery and continue to apply them in every appropriate situation. Whether it’s been constantly aware of your triggers and what else can cause a relapse or when it might be best to leave a situation rather than put yourself in a vulnerable position. Recovery from addiction is a lifelong journey. Accepting this reality has been likened to waking up from a long-term sleep, you need to learn to handle the world and your old social environments in new ways, while recognizing the reality of your situation and keeping a social life but with your recovery as the priority at the centre of it. Removing alcohol from your life is just the first step. You should be aware of and open to new ideas and learning new habits. You are building a new, alcohol-free life so maybe it’s time you learned some new tricks? Change is the natural state of nature. If you don’t believe us put a banana in a bag and go back to it in two weeks! Change is going to happen, its how you adapt to it that is the key to maintaining a positive recovery. Addicts previously have been said to have a negative mentality to change and sought the comfort of addicting substances as a way of mitigating this fear. This time it’s different – embrace it. Finding others who share your new stronger point of view is also important. In recovery, you will come across people who are great examples of a recovering addict and you can learn from them, the process is called “sticking with the winners” in addiction circles and the power of positive examples and reinforcement cannot be underestimated. 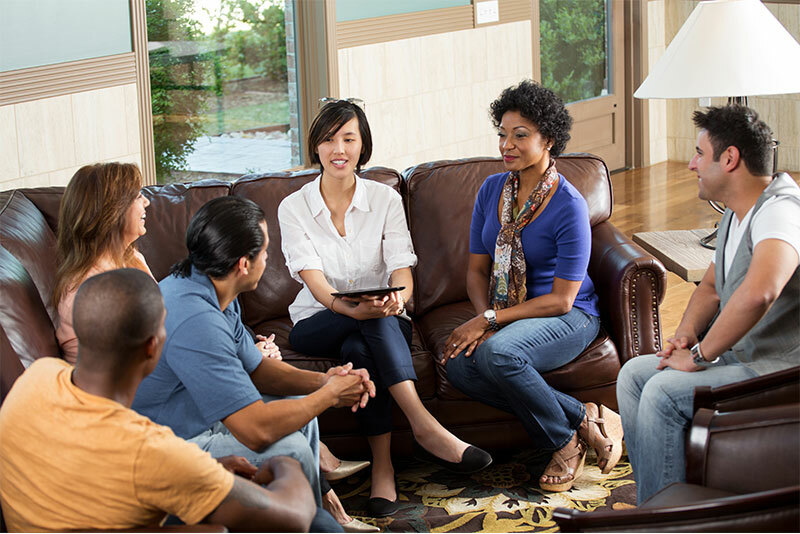 Keeping your recovery active by joining a support group and attending aftercare regularly is another essential to successful sobriety. In rehab support is available 24/7 but not in the outside world, people have their own lives and issues to concentrate on, not yours so you will need to find a likeminded group that will happily support you and allow you to support them. Most good rehabs will also offer a comprehensive aftercare regime that will support patients and offer them continuing care meetings and put them in touch with fellow recoverees. Ultimately though the person who will make the key choices about their continuing recovery is you. If you keep making sensible choices, avoiding situations where lots of alcohol or drugs will be present, especially early in your recovery, keep yourself busy with new or old healthy hobbies, keeping up your exercise regime and reconnecting with family and loved ones then you will have every chance of continuing and strengthening your sober recovery.